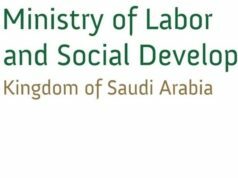 In line with the measures taken by the kingdom to achieve the set targets of the Saudi Vision 2030, the Ministry of Labor and Social Development has already started implementing the Saudization/Nitaqat in various professions (including Saudization in optical shops). This has been helping a lot in promoting the Saudization ratio in the fields of different professions where earlier expatriates were working in great numbers. The said initiative for sure would lead to the increase in the overall economic activity and strengthen the targets set to achieve the Saudi Vision 2030. 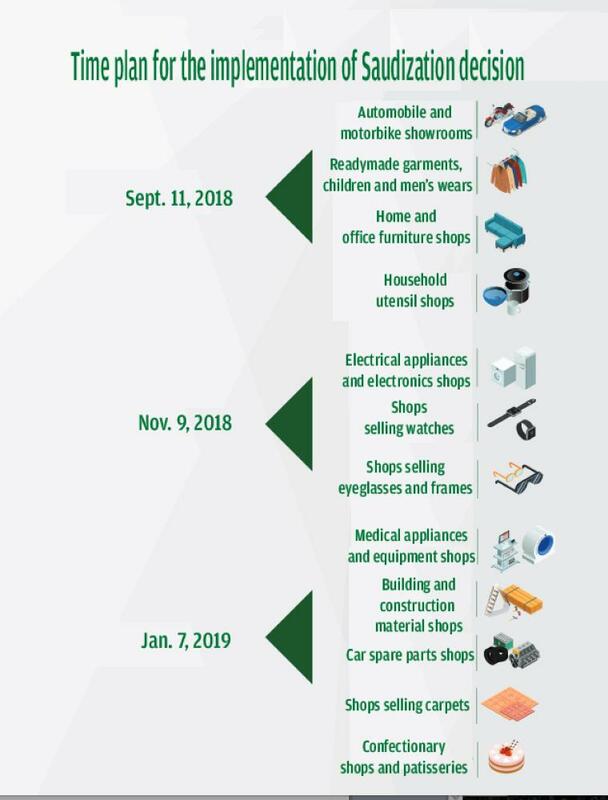 SAUDIZATION/NITAQAT IN 3 KEY SECTORS FROM NOVEMBER 2018 ONWARDS, OPTICAL SHOPS ARE ONE OF THEM WHERE SAUDI NATIONAL WILL REPLACE THE SALES JOBS EARLIER BRING HANDLED BY THE SAUDI EXPATS. It is worth remembering that optical shops are among the sectors where 70% Saudization/Nitaqat has been mandatory as required by the Government authorities. Considering the above initiative, it is considered a big challenge starting from the next week where the Saudi nationals will start working in the optical shops, however, it is believed firmly that like other sectors which have been nationalized, the optical stores will be running efficiently and effectively by the Saudi Nationals. The Class A shops have been licensed by the Ministry of Health to conduct eye or vision tests, prescribe and recommend glasses and the contact lenses. The shops classified under Class A are allowed to sell suitable visual aid to the patients as well. The licenses issued to the Class B shops are able to sell the optical glasses and the contact lenses but subject to the condition that proper prescription has been written and issued by the ophthalmologist or optometrist. The optical shops classified under Class B shops are not allowed to conduct the eye or vision test. The licenses owned by the Class C shops by the Ministry of Health are allowed only to sell the eyeglasses and they will not be able to sell the contact lenses. All optical shops are strictly required to follow the Medical Devices National Registry (MDNR) of Saudi Drug and Food Authority (SFDA) rules. 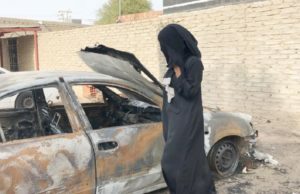 The SFDA and the Ministry of Health, as well as the municipalities, are frequently conducting the periodic inspections and initiating the penal actions against non-compliant or errant shops. The optometrists are required to pass the examinations conducted by the Saudi Commission for Health Specialists. We strongly believe that the above move will bring the fruitful results and will improve the economy significantly and more jobs could be offered to the Saudi Nationals to earn profitable amounts through the said jobs and businesses.